Raths, Raths & Johnson, Inc. (RRJ), a Chicago-based national architecture, engineering and forensics consulting firm and recognized building envelope expert, is selected as the building enclosure consultant for the new MercyHealth Women’s and Children’s Hospital in Rockford, IL, currently one of the largest healthcare construction projects underway in the Midwest. 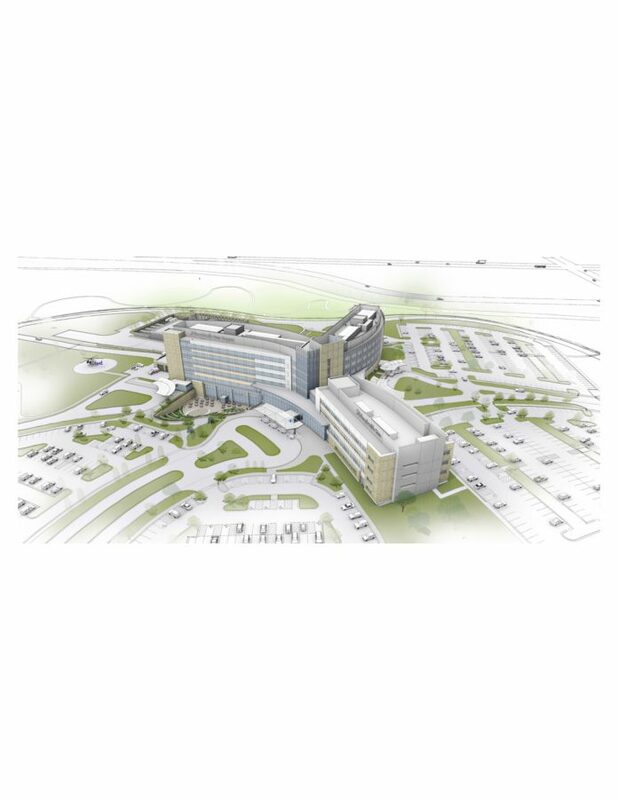 The new regional medical center campus will be the home of a new state-of-the-art women’s and children’s hospital. Consisting of three wings totaling 532,300 sq. ft., the hospital will feature two 188-inpatient bed towers, a Level III perinatal center, a Level III neonatal intensive care unit, a Level I trauma center, cutting-edge operating suites, and a specialty physician medical center serving adult and pediatric patients. MercyHealth is a multi-regional health system comprising five hospitals with over 85 primary and specialty care medical centers and clinics across more than 60 communities in 15 northern Illinois and southern Wisconsin counties. 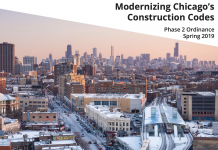 Construction is estimated to be completed by January 2019.